Britain’s motorists could be risking a heavy fine and penalty points by failing to provide details of a driver's identity. 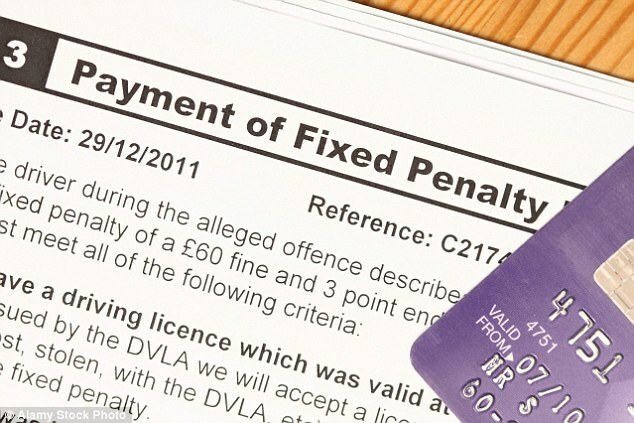 Whilst most driving punishments are correctly served to the motorist who committed the crime, there are instances where a nominated driver will be driving a vehicle belonging to someone else, and it's the owner of the car who receives the paperwork through the post. Some drivers believe that if it wasn’t them behind the wheel, it’s not their responsibility and they can ignore the letter from the authorities - a belief which will land motorists with a double punishment. The Highway Code states that a £1,000 fine and six penalty points are the maximum penalty for failing to identify the driver of a vehicle involved in a traffic offence. The most recently released figures suggest that 780,000 people were convicted in 2016 for failing to supply information about the identity of a driver when required. IAM Roadsmart has revealed that the offence, known as MS90 is one of the most common reasons that drivers have more than 12 points on their licence. Neil Greig, IAM RoadSmart Director of Policy and Research, said: “Ignoring requests to provide driver details or trying to trick the police simply isn’t worth it. "Most cases will be fully investigated and you will be fined and get points anyway. "Our whole system relies on honesty to ensure that those who break the law get the right punishment and anyone who tries to get around that fully deserves to be punished for basically perverting the course of justice.